September has rolled around already, this month is kind of a book end for me. The food festival symbolises the last good weekend I had last year, within two weeks of it my life had changed drastically but a year on I'm still standing and doing things I love. Food festivals are definitely one thing I love, all that food? Yes please! On Saturday I met up with some colleagues (I'm lucky enough to work with a bunch of people who are more like friends) and headed to St Fagans for their food festival. Getting there at about 12.30pm and it was already packed with the festival tents bursting at the seams. The food stalls were varied ranging from cheeses to beer. After having a quick look in one of the tents we decided that we'd grab some lunch before looking around the rest of the festival. As soon as I saw the Pembrokeshire Beach Food Company trailer I knew that's where I'd be eating, after missing out on eating there at Freshwater West in July due to them just closing when I arrived there was no way I was going to let the opportunity to have a lobster roll pass me by (even if it did cost me £12.50). This was my first ever taste of lobster, and I was pleasantly surprised. I can't say it's something I'd eat a lot mainly due to the cost but it's definitely a treat food. The brioche bun the lobster came in was amazing, to be honest I could have eaten a plate full of them with a bit of butter. After lunch it was time for a wander around to see what we could find. Highlights included the Chocolate Brownie Company who continue to make mind blowingly good brownies, Samosaco and Subzero Icecream. I was a little disappointed not to see any craft stalls this year, they were really impressive last time around so I'm not sure why there weren't any outside the Workmen's Institute. 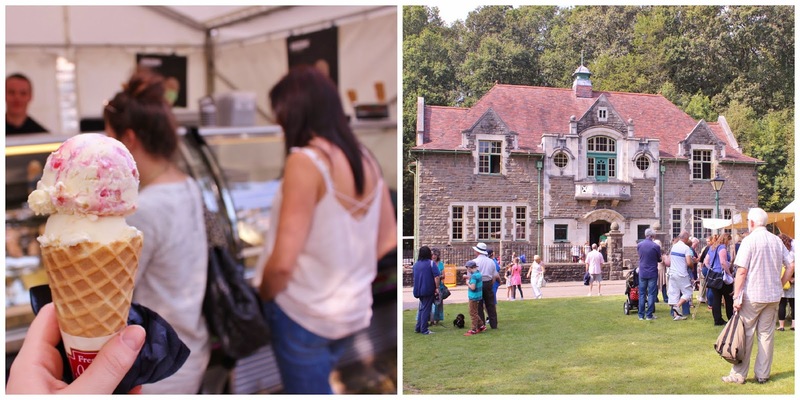 In all it was a good festival again and with it being free entry it's an affordable day out, roll on the St Fagans Food Festival 2015! Live folk music in what looks like a mother and baby meeting setting - so many prams! 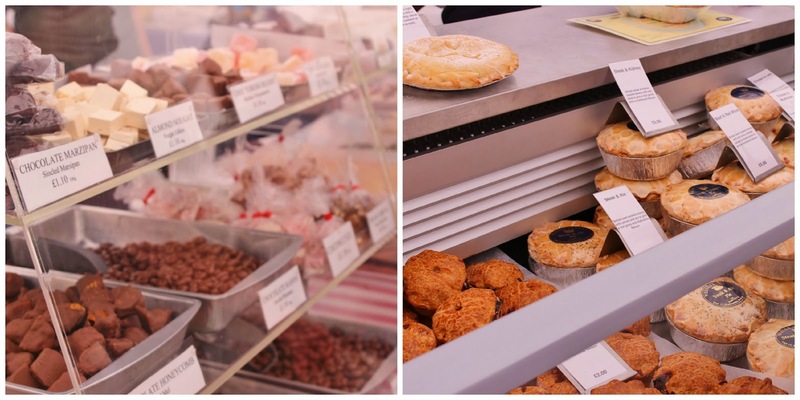 Did you go to the St Fagans Food Festival this year, what did you think?